Whether it’s a solo performer in a bar or a full orchestra in a stadium, Allen & Heath mixers are at the heart of live performances across the globe. Allen & Heath mixing systems can also be found working hard in countless AV installations in worship, education, conferencing and leisure venues, thanks to their seamless integration with other equipment and novice-friendly workflows. The brand is highly respected in clubland too, with the most discerning DJs insisting upon its Xone and PLAYdifferently mixers. The company’s roots stretch back to London’s swinging music scene in 1969, when the company started out hand-building mixers for the elite bands of the era, like Genesis and The Who. Today Allen & Heath has migrated west to Cornwall, a place renowned for its inspirational landscapes, rich creative culture and history of technological innovation. Here the company has united a diverse and talented team of software and hardware engineers behind a single vision: to create the best possible mixing experiences for its customers. From its earliest beginnings, live sound has been in Allen & Heath’s DNA (as evidenced by glimpses of an early MOD1 console in Pink Floyd’s iconic Live In Pompeii film from 1972). 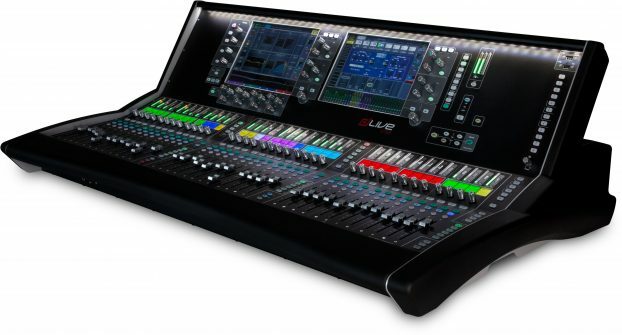 In the 1990s the iconic GL series cemented the brand’s reputation in mid-range live sound by making it easy for multi-tasking engineers to mix both front of house and monitors from a single console. Allen & Heath was quick to grasp the potential of digital mixing in live sound, bringing its first digital products to market well before the turn of the millennium. The current Allen & Heath digital live portfolio exploits next generation 96kHz FPGA technology, putting it ahead of the competition and providing live engineers and artists with unprecedented audio quality and functionality. 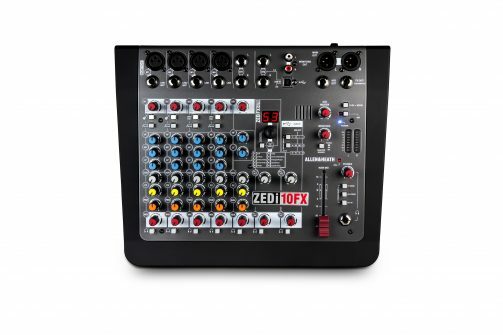 The fixed installation market has long been an important element of Allen & Heath’s business, with its first dedicated analogue and digital zoning and matrix mixers being launched in the 1990s. Every day countless staff and visitors enjoy excellent audio clarity in environments like theme parks, retail stores and museums, unaware of the Allen & Heath installation mixer controlling the sound behind the scenes. The company recently reaffirmed its commitment to installation with an exciting range of dedicated remote controllers and expanders that will dramatically enhance the audio life of a multi-purpose venue. Towards the end of the 1990s Allen & Heath tentatively showed a prototype for a radically different type of club / DJ mixer that offered artists a level of creative freedom that was missing from the mixers installed in clubs at the time. 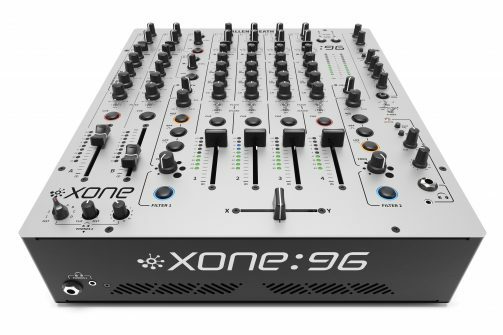 The wave of enthusiasm from clubs and DJs was overwhelming, prompting the release of the first Xone series mixers in 1999. Xone has been the mixer of choice for the most discerning DJs ever since, with the Xone:92 becoming a clubland standard, where it is still much loved for its ruggedness, signature analogue filters and distinctive sound. Allen & Heath’s ethos is underpinned by a culture of listening to and valuing the opinions of the men and women of the audio community who put their faith in its products, and by the many active sound engineers in the team who help to ensure that R&D energy is focused on developments that make a real-world difference for the person at the controls. From the ultra-compact ZED-6 in a bedroom to an SQ-6 console in a church, to a dLive system mixing an arena tour, every mixer that carries the iconic red ‘&’ also bears witness to a fiercely passionate attention to detail that encompasses ergonomics, workflows, reliability and audio excellence. Allen & Heath was once again all over this year’s South by Southwest Music and Media Conference (SXSW) in Austin, Texas.